Complete data protection for servers, Cloud servers, desktops and laptops. How important is your company&apos;s data? Hackings and data breaches are making the news in greater frequency and with greater scale of impact. 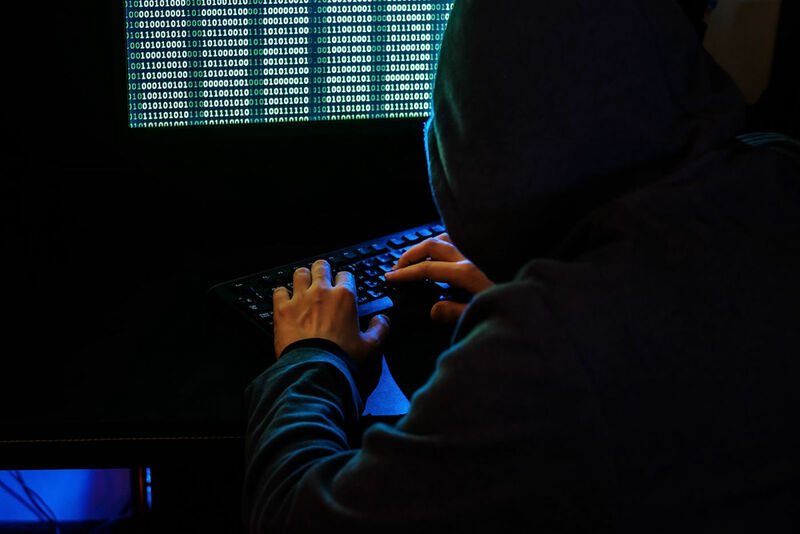 With governments now imposing larger fines and penalties on companies that fail to keep their data safe, Cyber Security is becoming an ever-more important task for organisations to manage. So you have the latest firewall and anti-virus technologies. Are they enough? Upon investigation into some of the recent and most expensive, news-hitting breaches, they had existing anti-virus and firewall protection. Worse, many organisations don&apos;t know they&apos;ve been breached until months after the attack. This has left many organisations with their reputation in tatters along with a huge clean-up bill (plus fines). 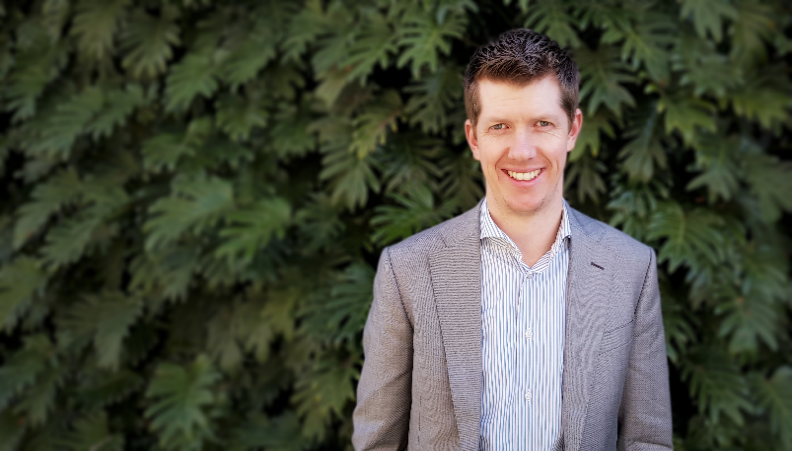 This is why the average cost of a data breach in Australia now stands at $2.4 million dollars. So how do you really protect your organisation from data breaches, hackings, ransomware and other malware? ShellProtect is a unique Cloud-based Cyber Security Manager that has been built using recommendations from the USA&apos;s National Security Agency (NSA) and the Australian Signals Directorate (ASD). 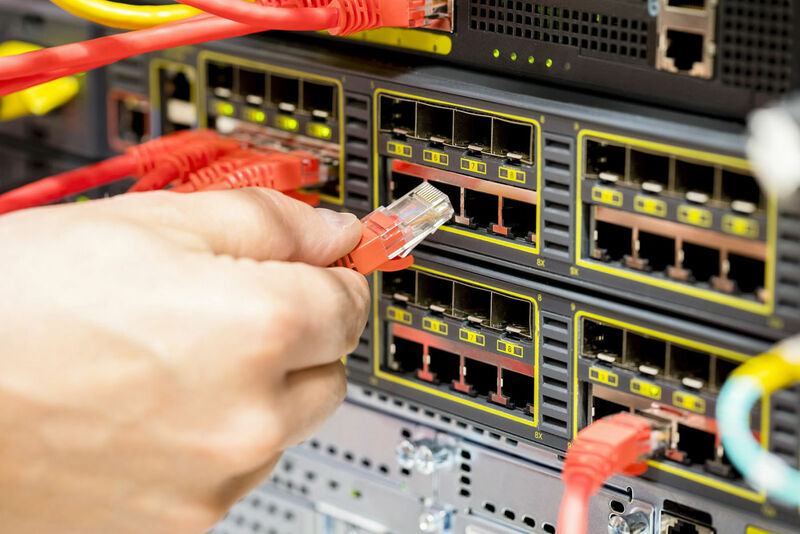 It is the only Cyber Security product to provide Detection, Protection, Hardening and Reporting combined into a single tool and works alongside your existing firewall and anti-virus software to secure and harden your networks against all threats. ShellProtect is an Australian product containing the knowledge of Australia&apos;s top Cyber Security expert, Martin Boyd (former Executive Manager Cyber Security at Commonwealth Bank, Director Cyber Security at Vertex Technologies and Cyber Security Lecturer at Optus Macquarie University Cyber Security Hub). 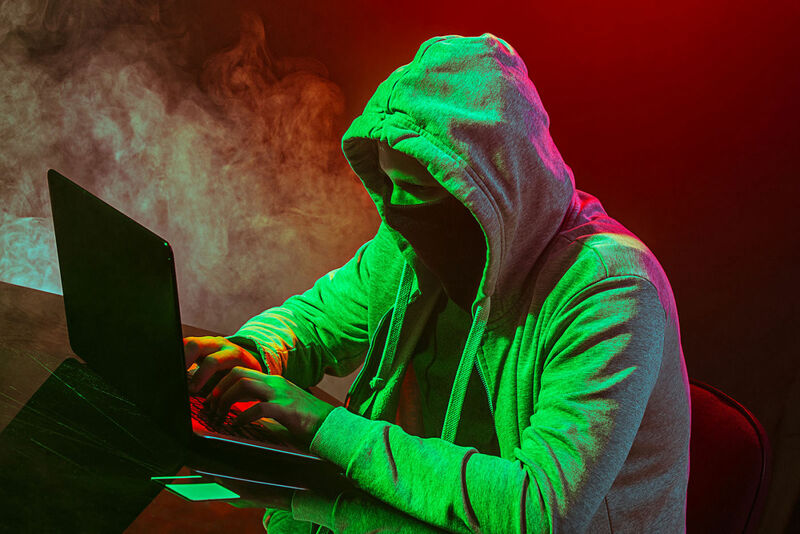 Most hackers are detected six months or more after their hacking activity. ShellProtect includes logs of key security events (like a SIEM - Security Information Event Management) function to reduce the time to detection. System-hardening expertise in an app. Securing a system can be an evolving, complicated and expensive task. ShellProtect lets you apply system-wide hardening with a single mouse click. The only real defence against malware. The number one recommendation by the NSA and ASD is to use Application Whitelisting. ShellProtect includes an easy-to-use method to automatically set Application and patent pending IP Whitelisting across all your systems. Understand your level of protection. A comprehensive dashboard lets you see the current security maturity level and key risks across all your Windows systems. Why do you need ShellProtect? According to the Ponemon Institute, the average cost of a data breach in Australia is $2.4 million dollars. 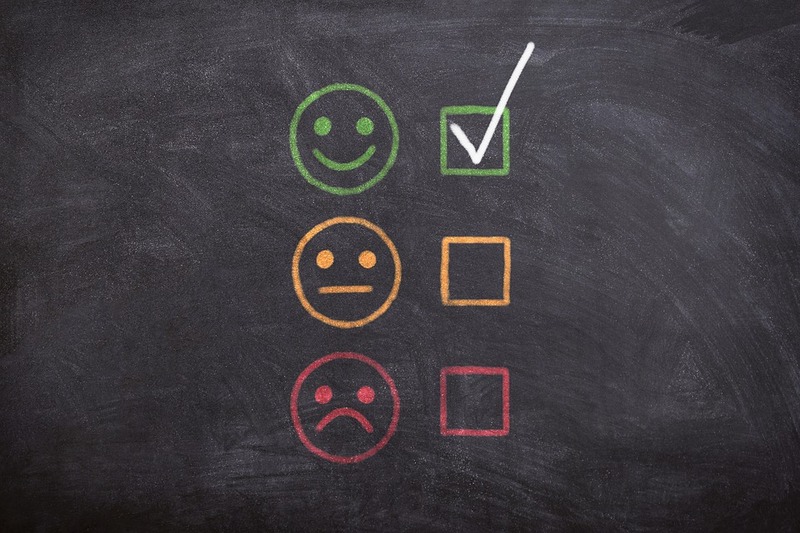 Further losses due to your customers losing confidence could be incalculable. ShellProtect prevents data breaches by physically locking-out hackers in ways that firewalls do not, and exposes current/recent hacking attempts. Appliance Firewalls are not as effective as you might expect. They protect only at the edge and even then still have holes that allow emails and internet users to get through, and this is a common way malware gets in. Even VPNs are vulnerable, if one of your users&apos; computers is compromised. ShellProtect works alongside your existing firewall or VPN to provide the ultimate in security against the most determined hackers. Anti-Virus software cannot be trusted to solve the problem - there are hundreds of millions new malware discovered each year. Installing ShellProtect alongside your existing Anti-Virus software creates no additional overhead or decrease in performance, and yet prevents even the newest malware threat from running on your systems - even before your AV provider has provided an update against it! "Given the increasing frequency of external attacks and internal misuse, the same-old same-old was no longer sufficient to protect our shared IT systems. We needed to go the extra mile. 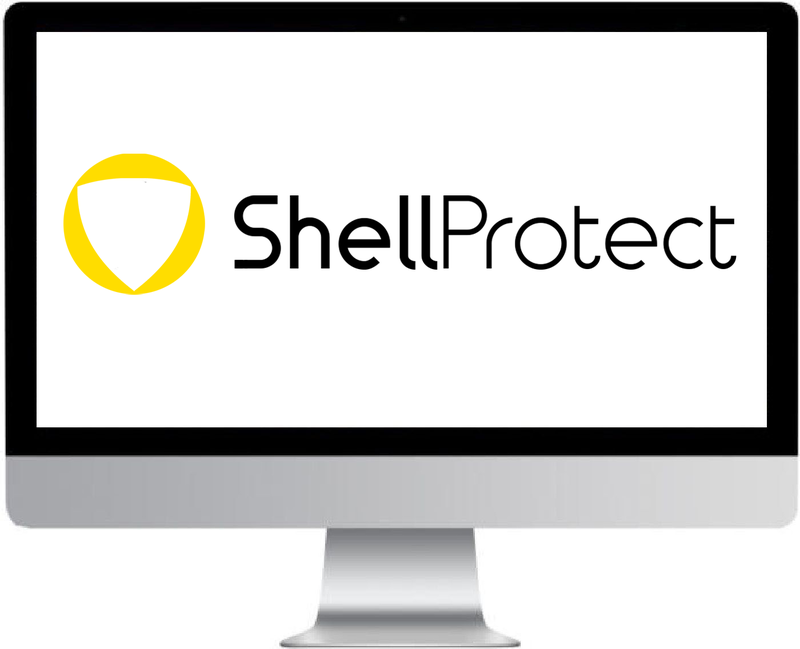 We have been using ShellProtect for over a year and it has greatly increased our confidence in our IT security. The specialist consulting, regular updates and support provided by Vertex ensured its effectiveness, and made installation and operation of ShellProtect easy." We already have a firewall and anti-virus software. Why do we need this? Firewalls have holes that let in emails and allow your users to access the internet, where they could still receive or download malware. If your anti-virus isn&apos;t up to date (if the malware is very new) then you can be infected. ShellProtect works by allowing ONLY white-listed apps to run. Put simply, if the app trying to run isn&apos;t on the white-list, it doesn&apos;t get to run. Also ShellProtect lets you create an IP address whitelist (patent pending), so ONLY IPs you allow can physically connect to your devices. We have tools that do similar things. Do we still need ShellProtect? Yes, because ShellProtect can reduce the complexity and effort with many systems and integrations. Furthermore ShellProtect has a number of features that no other product has. ShellProtect can be used by anyone to efficiently manage Cyber Security. ShellProtect has two main components - a central, cloud-based application, and an app you install on all your devices. The cloud-based app then communicates with all your devices to set up their individual application and IP whitelist on each machine. The process is so fast and simple, anyone with a modicum of IT knowledge can do it. Which country does ShellProtect work in? As it is cloud based, as long as it is connected to the internet it works in every country. What is the history of ShellProtect? Shellprotect was built from the expertise of cyber security consultants who realised that many of the security features computers needed could be built into a program. Thus ShellProtect was created. Centralised Management Makes Security Easy. ShellProtect is made up of two key components: an app that installs on each laptop, desktop, server or Cloud-server you wish to protect, and a centralised, Cloud-based security management console. As you make changes via the console, all your associated devices are updated with the latest settings. It really couldn&apos;t be simpler. See for yourself how ShellProtect can defend your business like no other Cyber Security product.